We provide warehousing facilities according to our clients need all over the country. Our on ground staff provides an efficient break bulking and freight consolidation facilities at all warehouses and ports according to the needs of our clients. Order Fulfillment, by piece, case, and pallet selection. Free on-line web based inventory system. Small parcel receiving and handling. 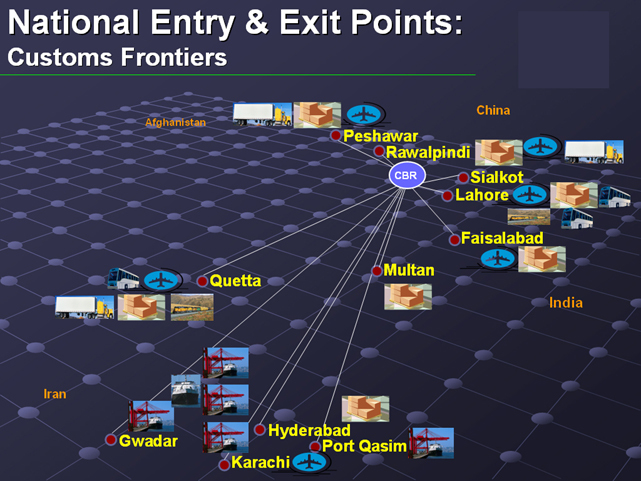 Pakistan Customs and Border Protection/Afghan Customs: Clearance Services. In addition, our Warehouse and Distribution service have become one of the leaders in 3rd party logistics"3PL" management. Our location to one of largest border ports makes this facility ideal for immediate customs release, and distribution.